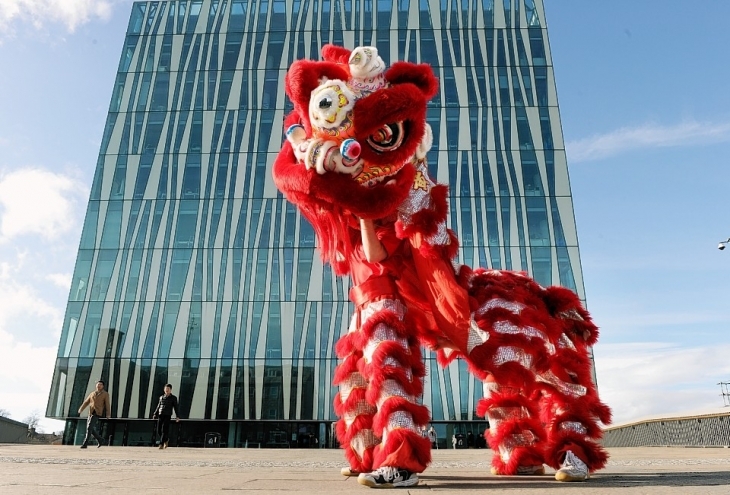 The University of Aberdeen Confucius Institute has a jam-packed line up of events organised to mark the start of Chinese New Year, with the fun taking place in both the city and shire. The Confucius Institute will kick off the Year of the Pig on Friday (February, 8) with its Chinese New Year Gala Show. Members of the public will be treated to Chinese music and dance, performances from students and the RedPhoenix dance group. The Harmony Chinese Music Ensemble from Glasgow will also perform at the event. The event will take place at Elphinstone Hall at 7pm. The same show will then travel to Inverurie Town Hall on Sunday, February 17 and will take place at 4pm. On Sunday, February 10, the Institute’s Chinese New Year Festival will run from 10am to 3pm and is a free, drop in event which offers fun for all the family, including Chinese dumpling making, Chinese arts and crafts and even the chance to learn how to use chopsticks! The festival will then also be held in Inverurie Town Hall from 10am to 1pm on Sunday, February 17. Dr Michelle Macleod, Director of the University of Aberdeen's Confucius Institute, said: “We are all really excited about this year’s celebrations, and are looking forward to kicking off the Year of the Pig! “Last year more than 3,600 people attended our celebrations and I hope we see even more people come along this year. “Along with traditional celebrations at King’s College, it is extremely exciting to once again be taking our Chinese New Year on the road to Inverurie, after a fantastic day of events there last year.